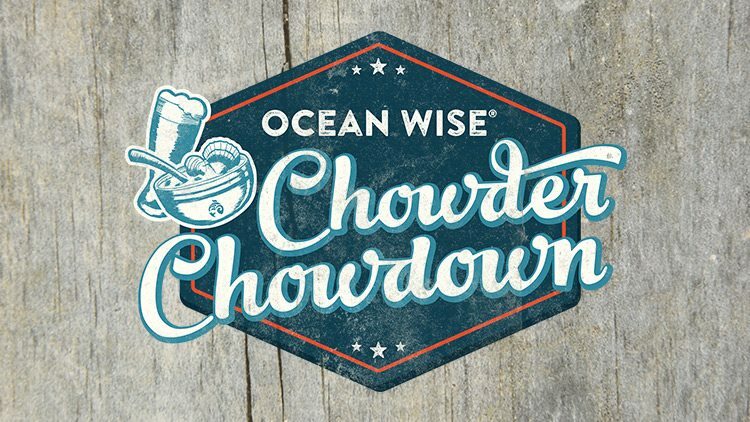 Top Ocean Wise chefs compete head-to-head for the title of Ocean Wise Chowder Chowdown Champion in Vancouver. Taste delectable original chowders, local craft beer and vote for your favourite, all in support of sustainable seafood. Ticket includes chowder, complimentary beer, wine and spirits sampling. All proceeds directly support the Ocean Wise sustainable seafood program, which helps to ensure that ocean life will be abundant for generations to come.